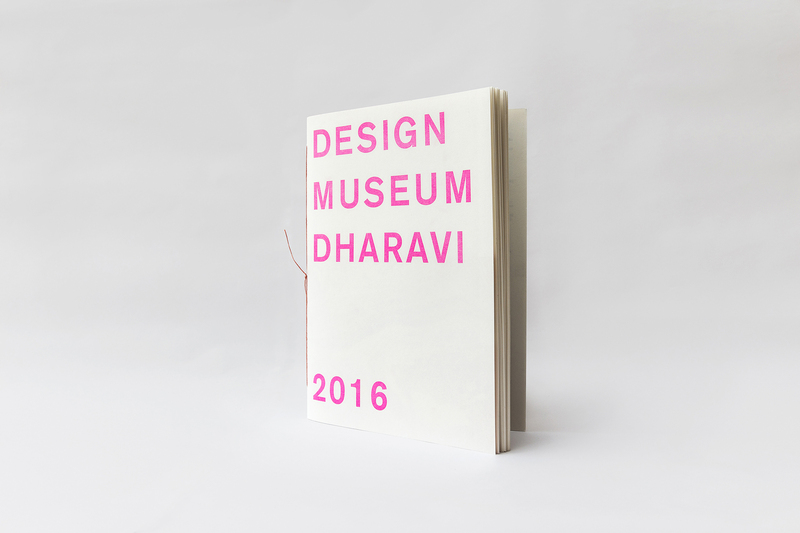 Design Museum Dharavi book is now available! We’ve created a very special book that celebrates and documents our exhibitions, events and work so far! The publication includes a manual with the ‘lessons learnt’, a catalogue showing our first collection of chai cups and a series of essays from contributors such as urbz, Nadine Botha, Steven van den Haak and Dewi Pinatih. The book is entirely handmade, designed and printed by The Future Publishing & Printing, comes in a limited edition of a hundred copies and we still have a few copies left! If you’re interested in the book you can contact info@designmuseumdharavi.org or visit our website for more information. Have you ever dreamed of living on the Moon?